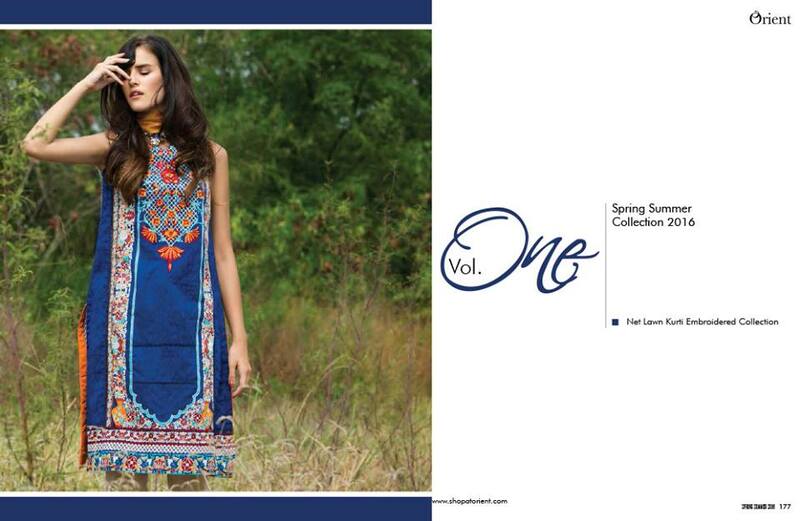 After one more year, it’s again time of the year when you become unable to decide whether to wear summer dresses of any pre-spring stuff. 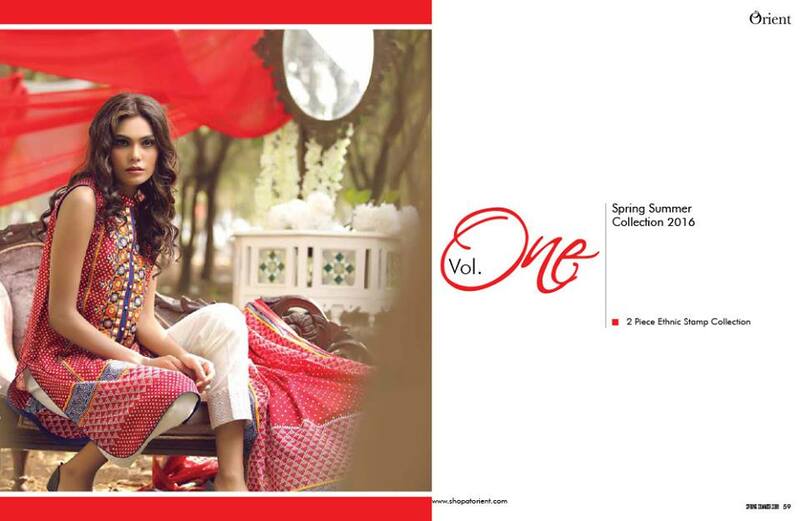 Since it’s the start of March now, summer is almost started. 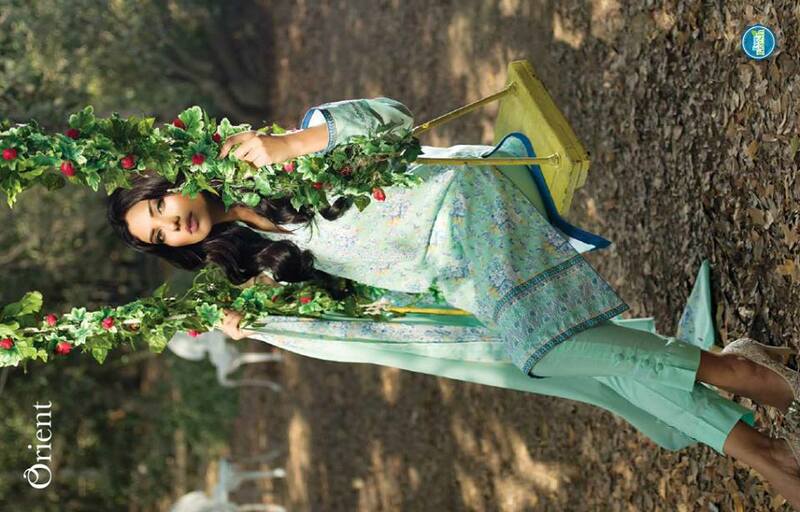 The warm breeze in the mid day are welcoming hottest days of this dusty season. 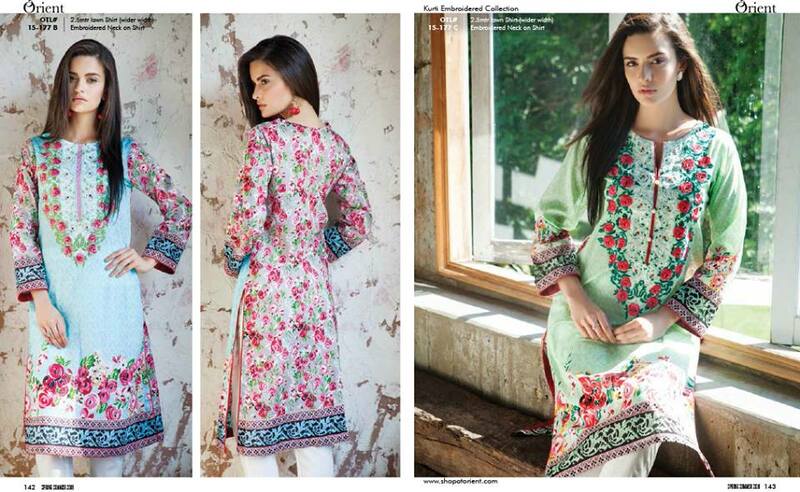 Now people are thinking to get their summer dresses out. 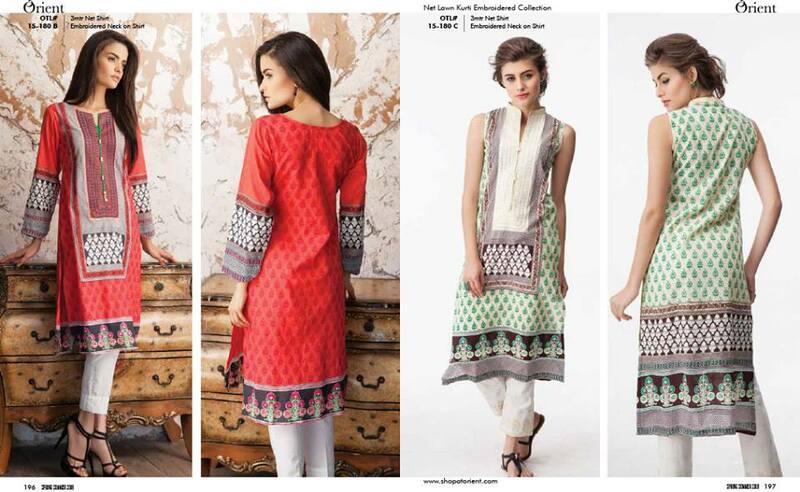 Ladies are now checking dresses for summer wear and are going to freshen their wardrobes by new apparels. 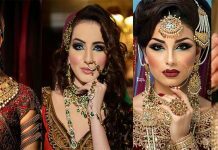 As we all know, women love to go for shopping and nowadays due this coming season every single girl is in a hassle to to get new and latest stylish stuff. 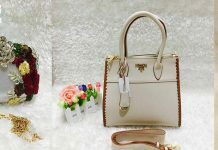 To fulfill the needs of their customers, every brand and designers brand is launching their spring collection in the market. 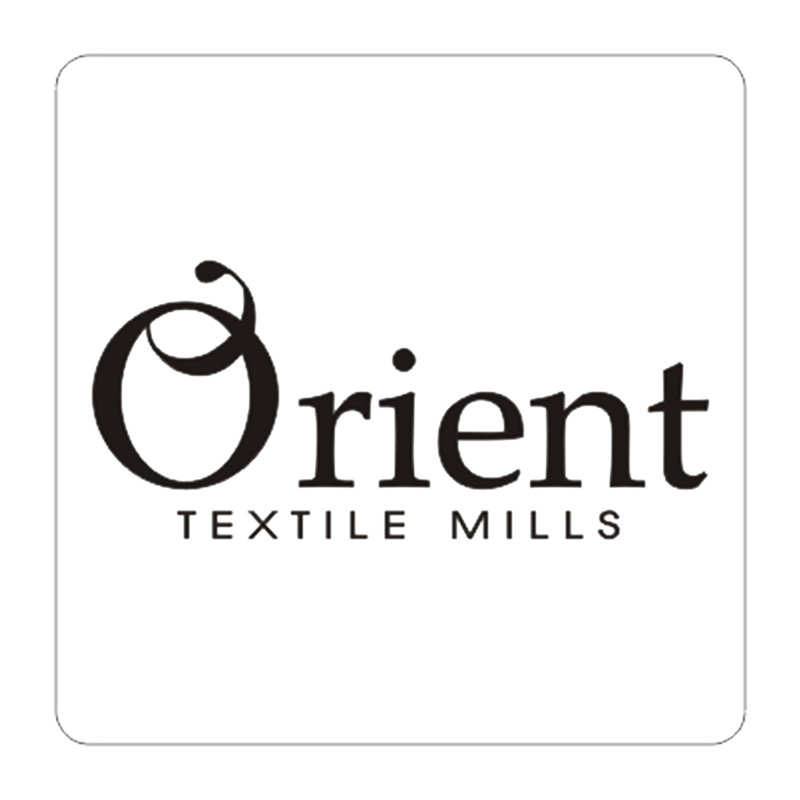 Among all famous labels ” Orient Textiles” is also one of them. 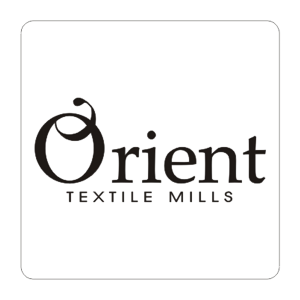 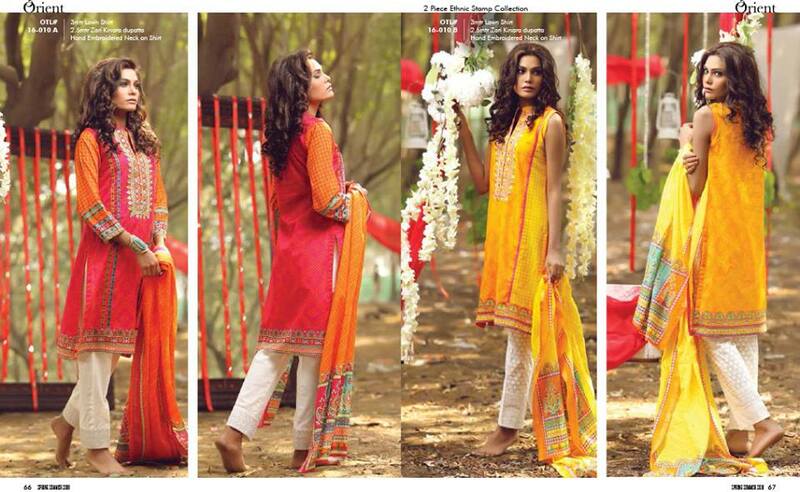 Orient textiles is legendary brand and prominent clothing label in Pakistan’s fashion industry. 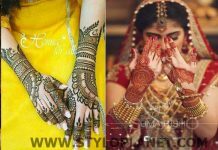 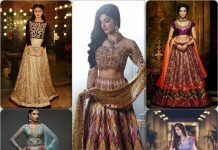 They got much fame in very short span of time, and the reason behind their highest success is their appealing and eye-catching patterns, designs, glorious and styles. 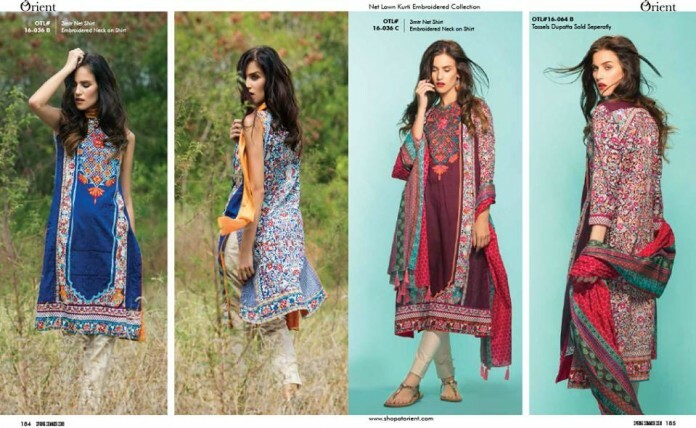 The are proud of their specialty that each of their functional and seasonal wear is perfect to wear for women of every age group. 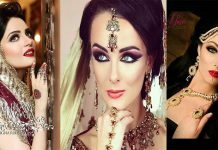 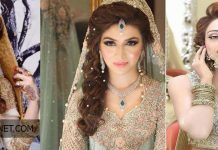 They provide such stuff that is classy and suitable for every age group ladies and become the reason of please and attractiveness for their personality. 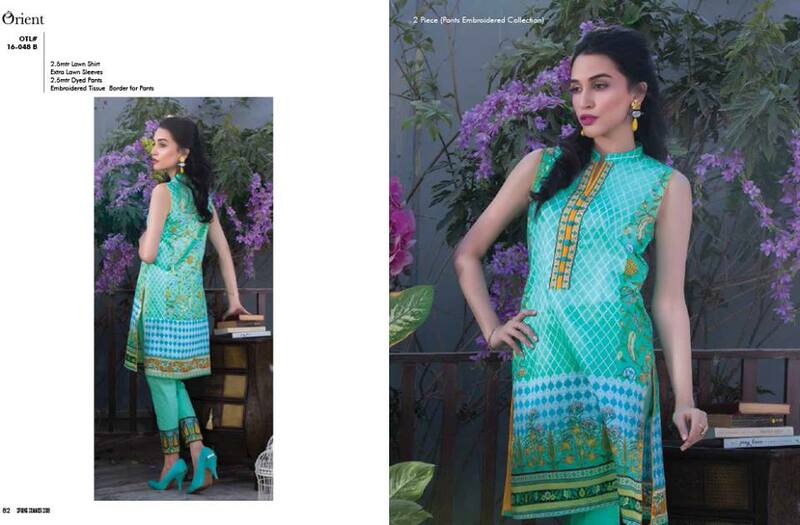 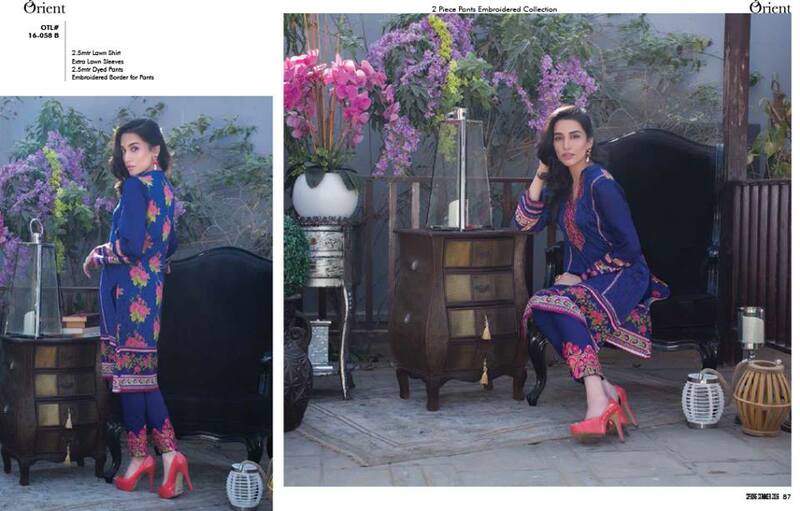 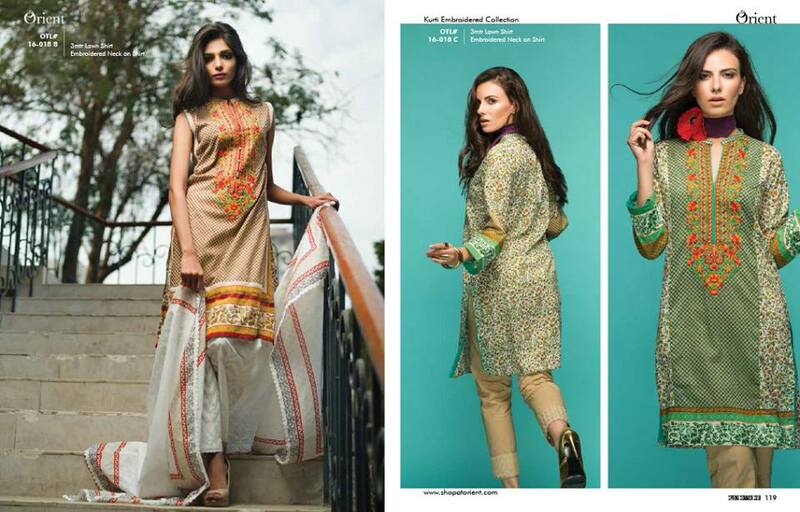 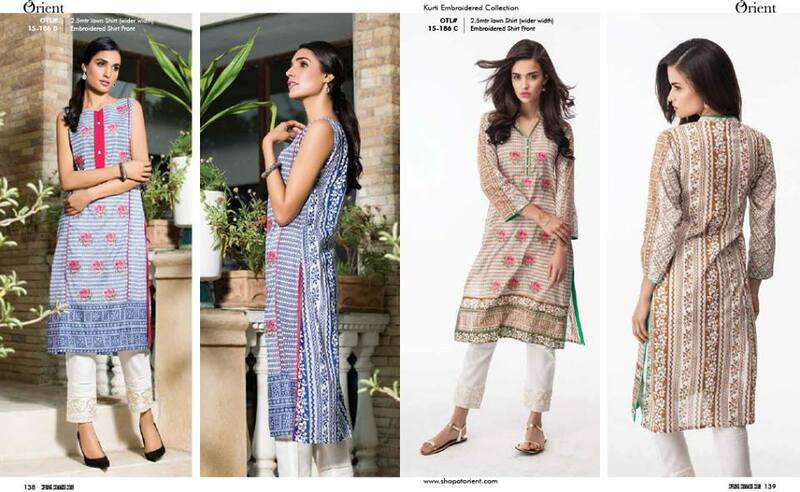 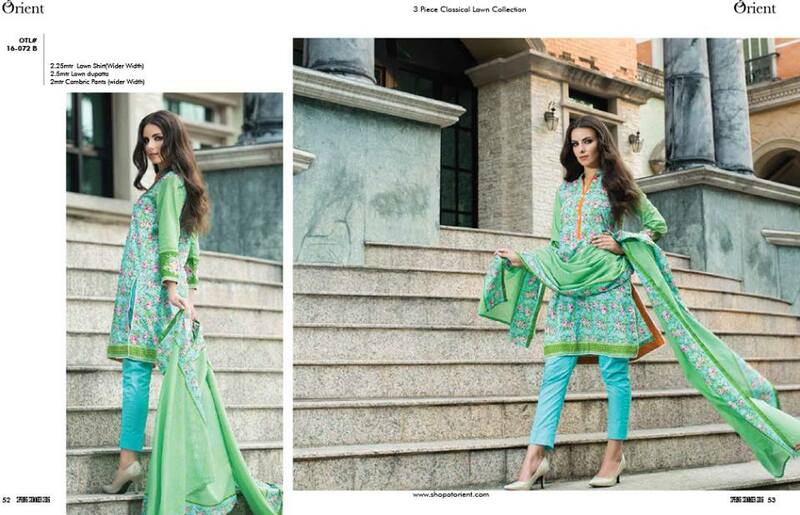 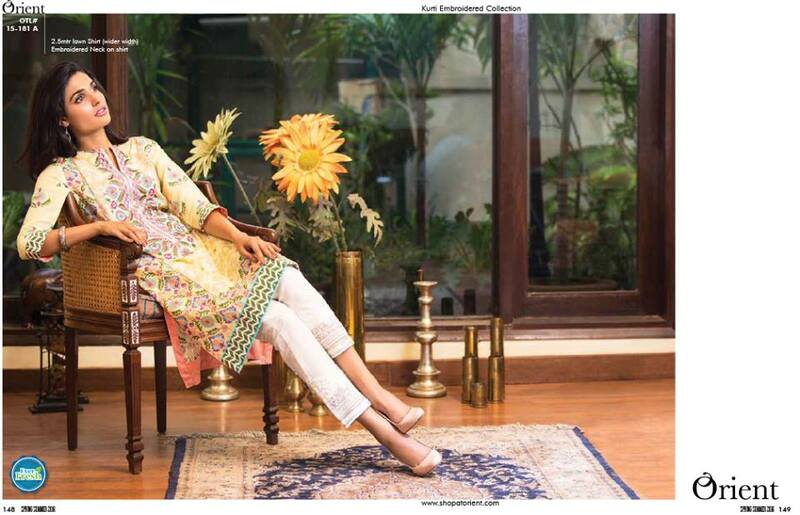 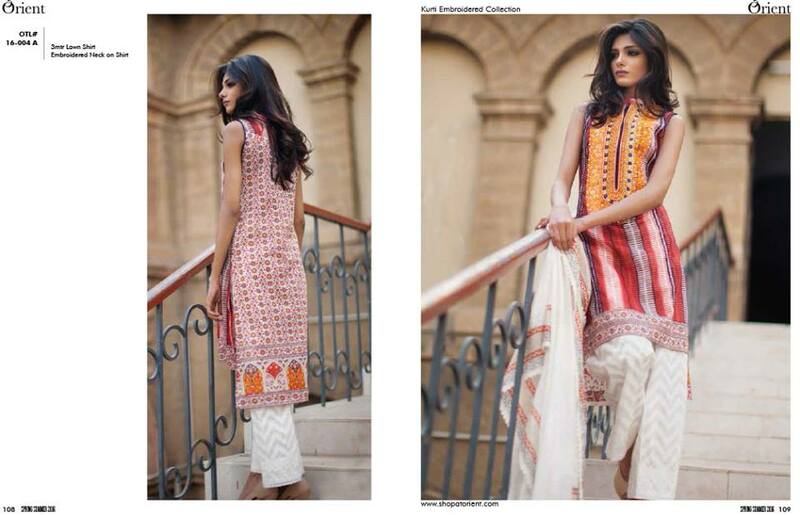 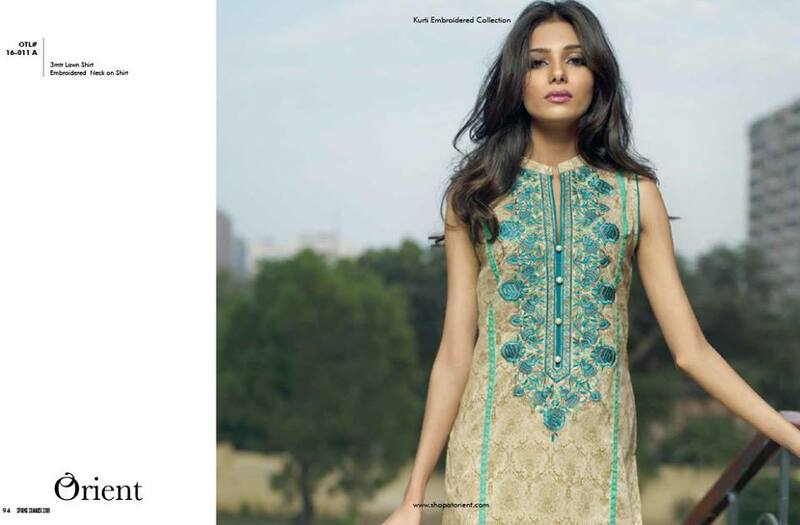 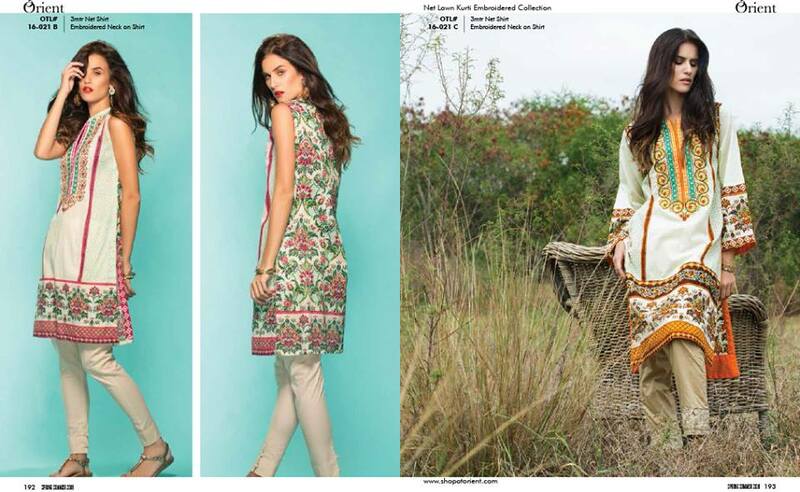 Recently they have launched Orient Textiles Latest Spring/Summer Lawn Kurtis Collection 2016-2017 full catalog. 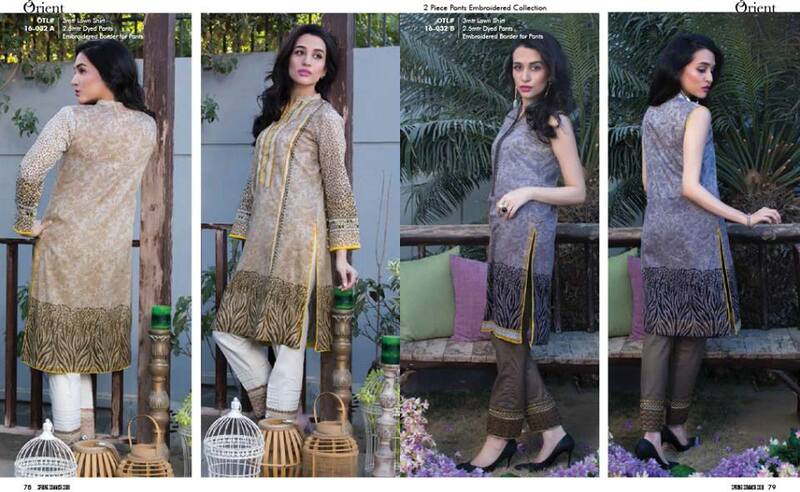 This assortment consist of two piece and three piece dresses. 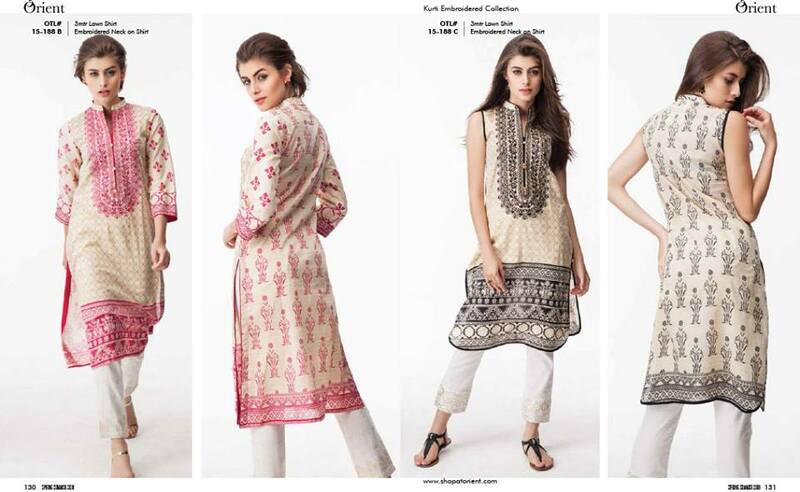 These cuties are all embroidered. 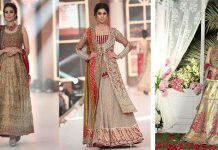 Front of shirts are adorned with embroidered neckline and on the borders and sleeves, while the back side is elegantly printed in different exclusive patterns. 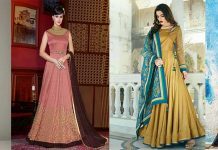 In today’s article, we are going to explore Orient Textiles summer outfits for women 2016. 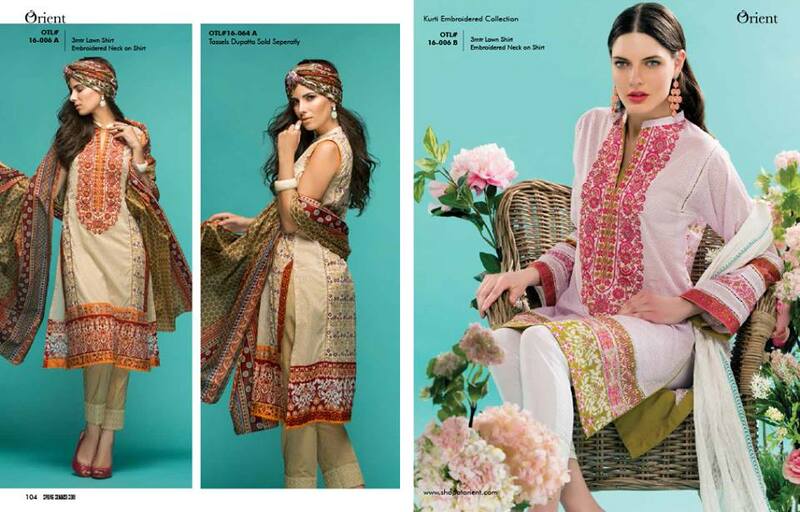 These fabrics are very comfortable to wear in this season. 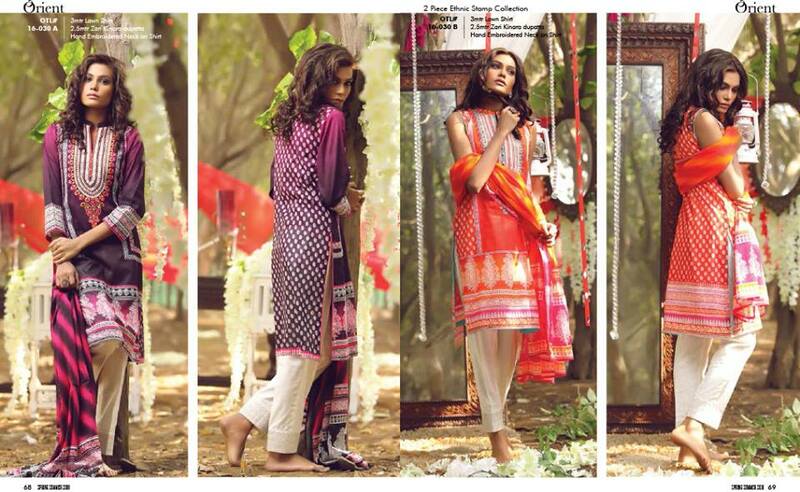 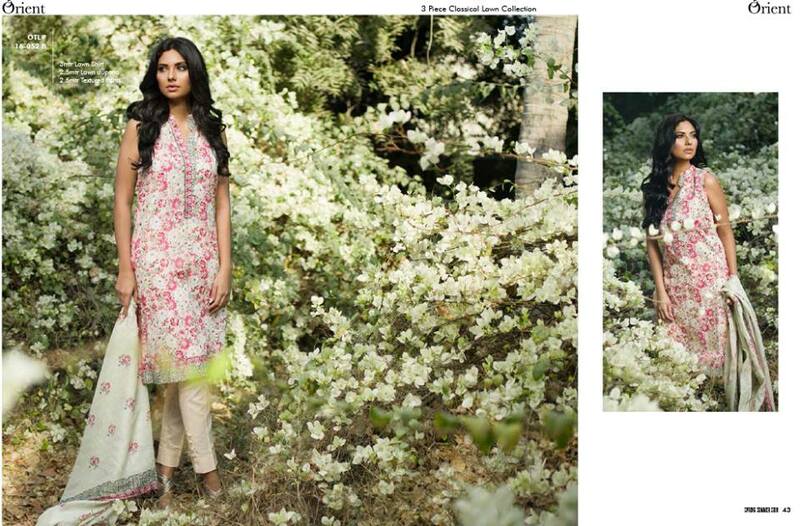 The majority of women love to wear lawn and cotton dresses with chiffon dupattas, so they can get here. 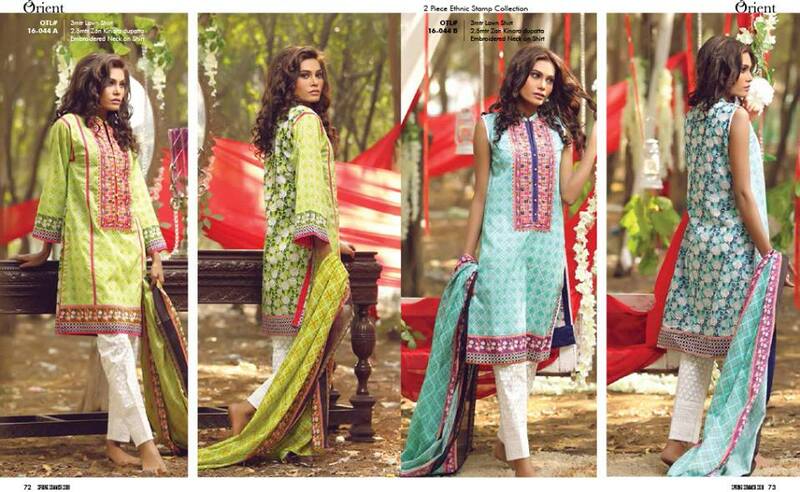 The dresses in this latest assortment are elegantly designed with suitable and lovely patterns and stylish designs. 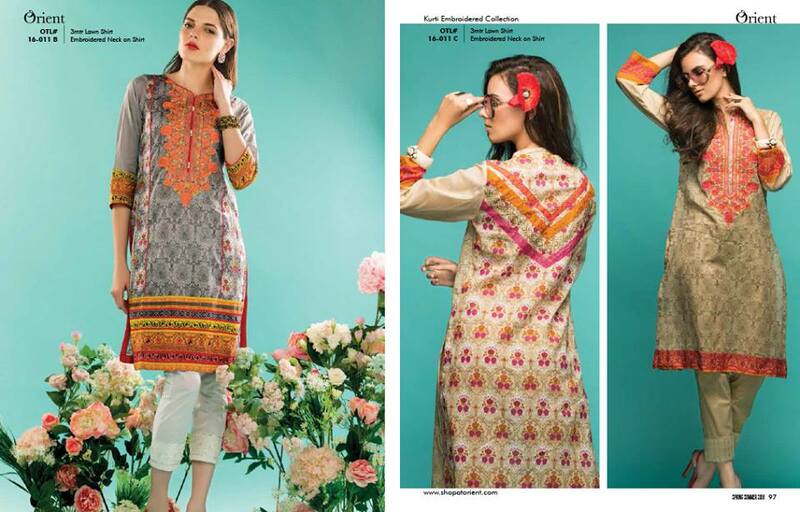 The designs in summer stuff are made up with striking patterns like dotted, zig-zag, abstract, botanic and floral and many more than this. In this assortment you will find striking designs with delicate laces on the border and embroidery work on daman and sleeves. 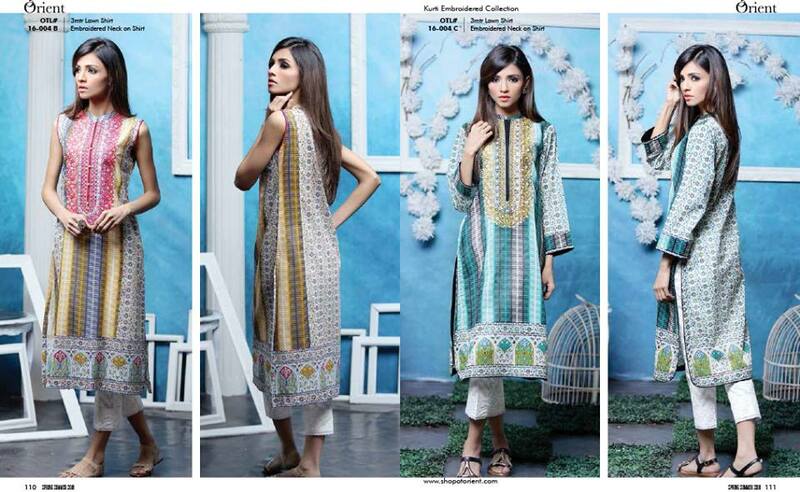 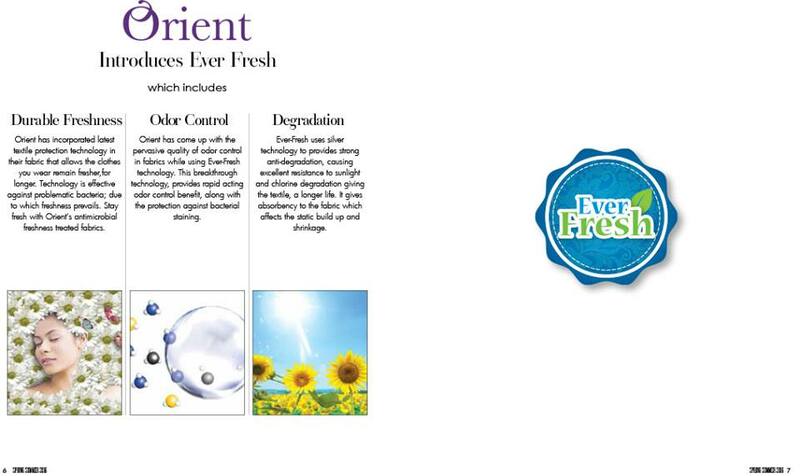 While shirts back side designs with different patterns and becomes the reason of versatility. 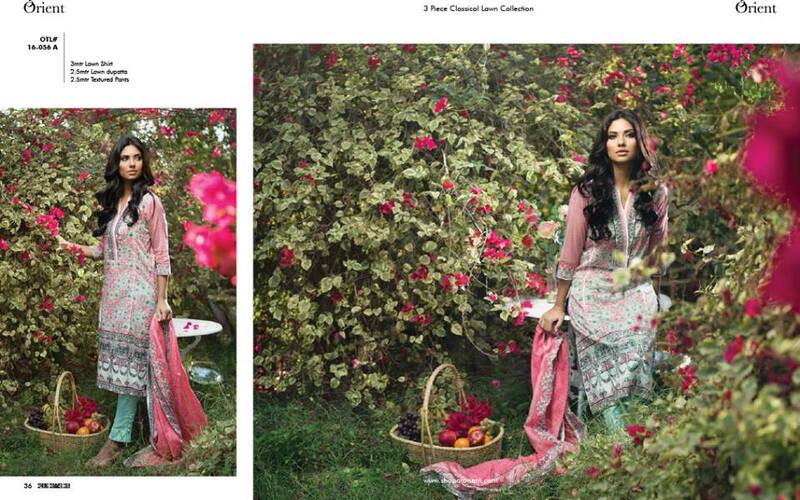 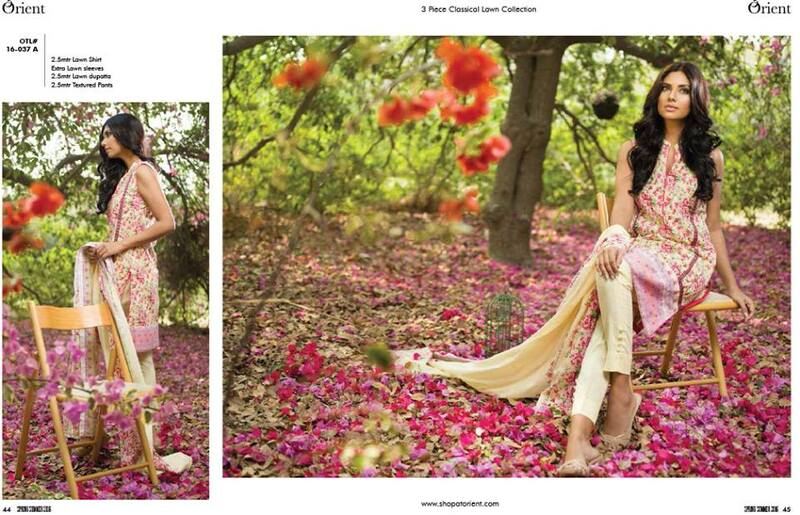 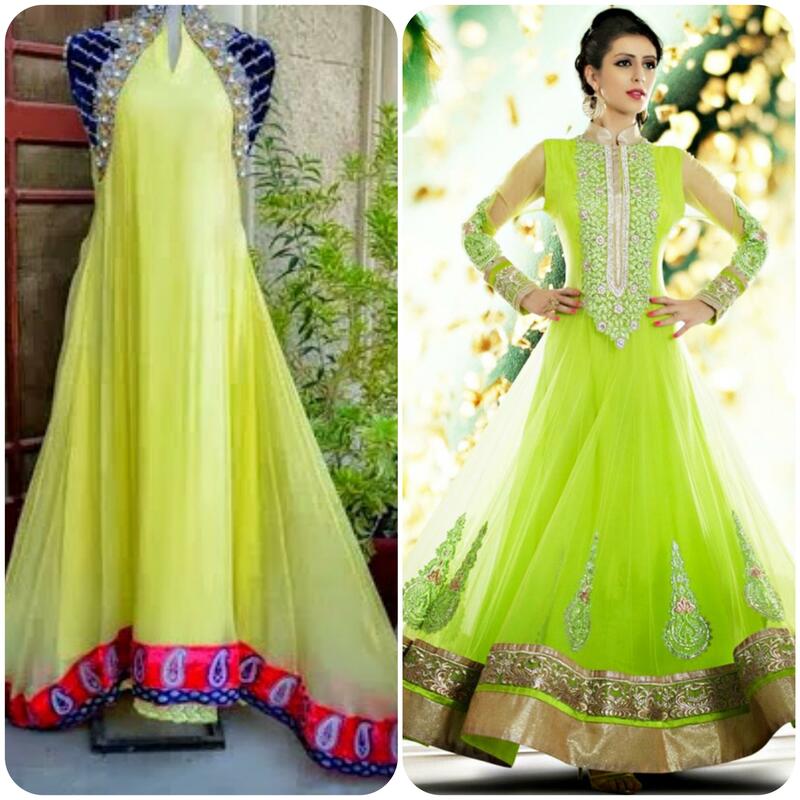 The best thing about this brand is that they are offering 1-piece, 2 piece and 3-piece stitched and unstitched dresses. 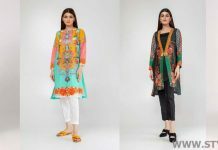 These are best for young girls who like to buy one single shirt and mix match them with cigarette pants, trousers, tights and shalwars adorned with buttons and beads. 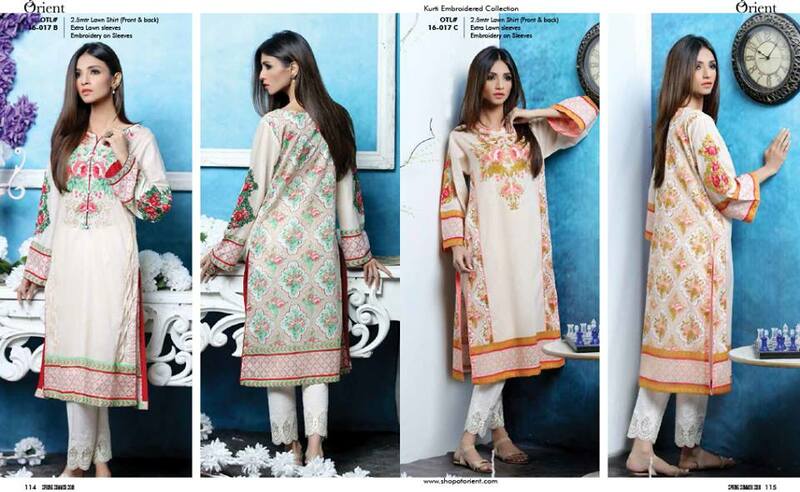 Orient Textiles 2 Piece and 3 piece Kurtis Collection 2016-2017 With Price is perfect for formal and semi-formal wear, hangouts and gatherings. 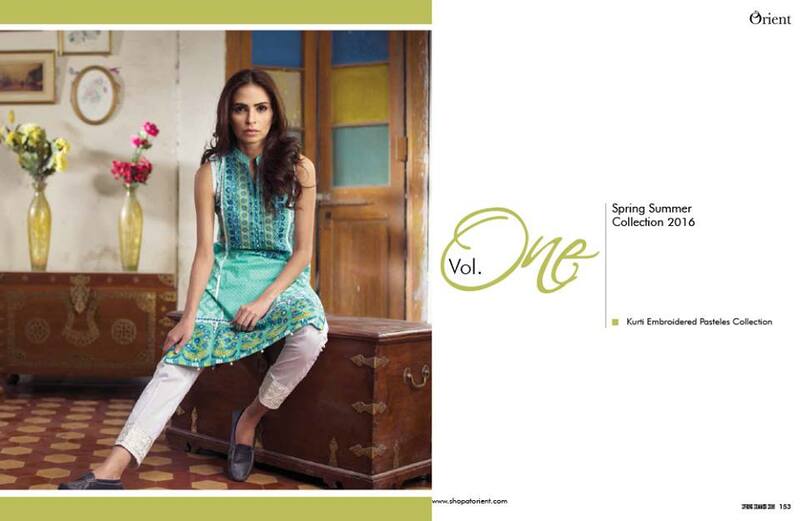 Summer season is right about corner and every brand has launched its summer collection. 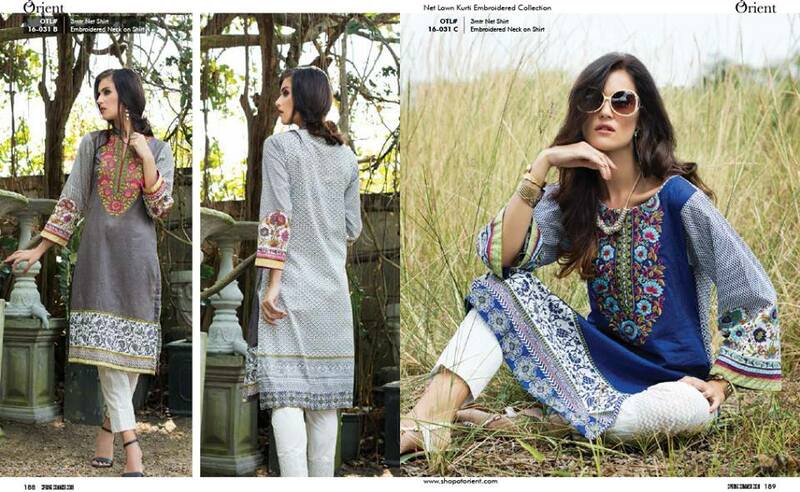 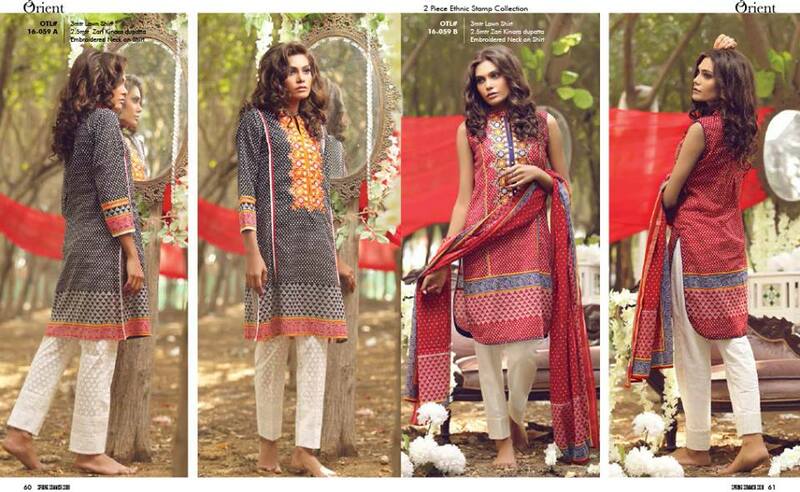 Among all brand Orient Textiles has launched its new Kurtis collection.